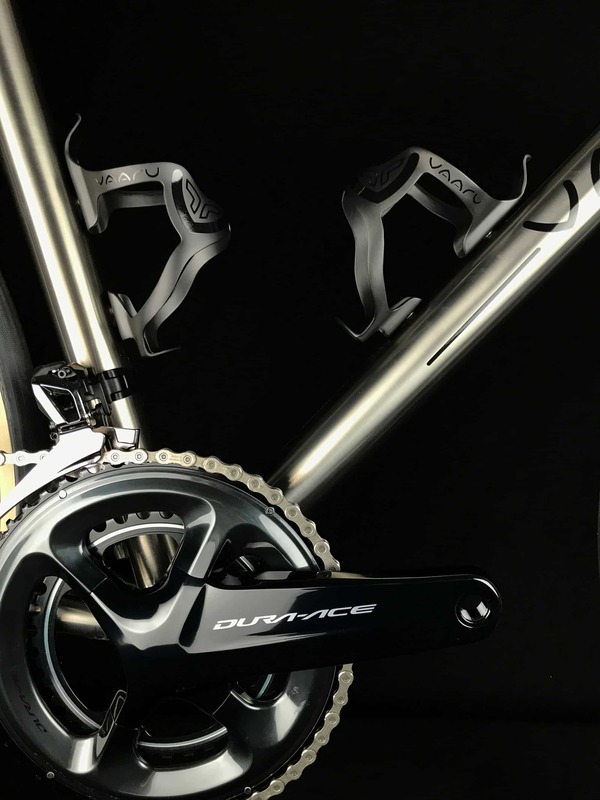 The VAARU F:160 disc forks are designed for the VAARU V:8 road bike. 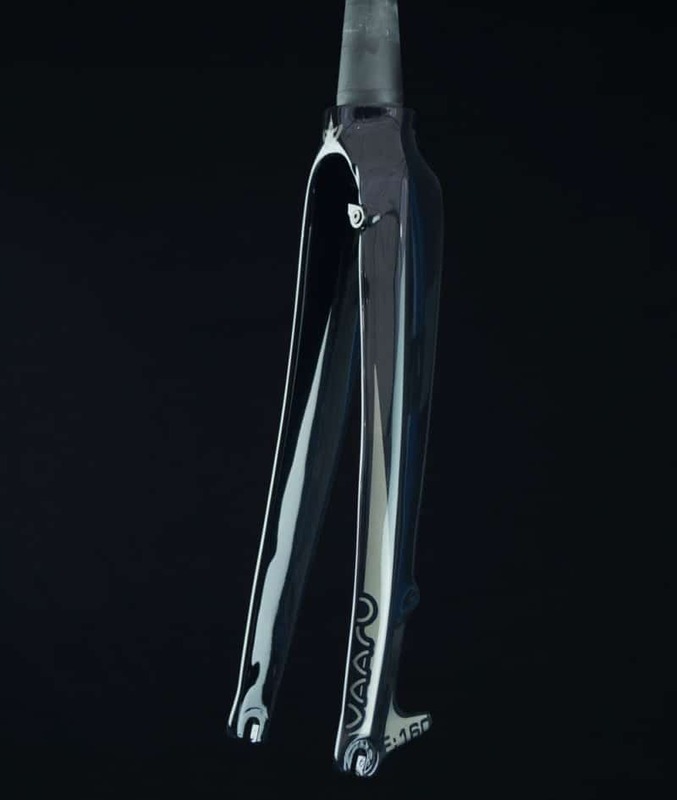 These forks have a post mount for a 160mm rotor and a full carbon tapered steerer. 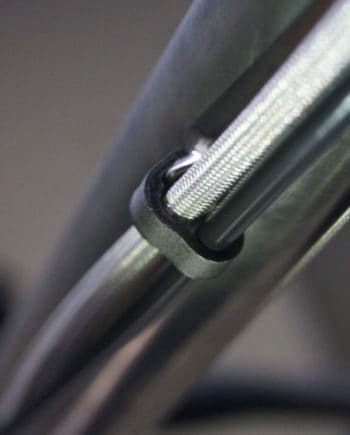 These forks are designed for a 25mm max tyre clearance. 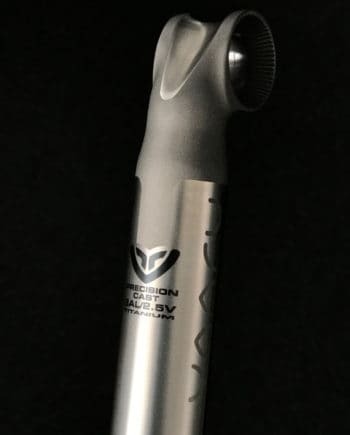 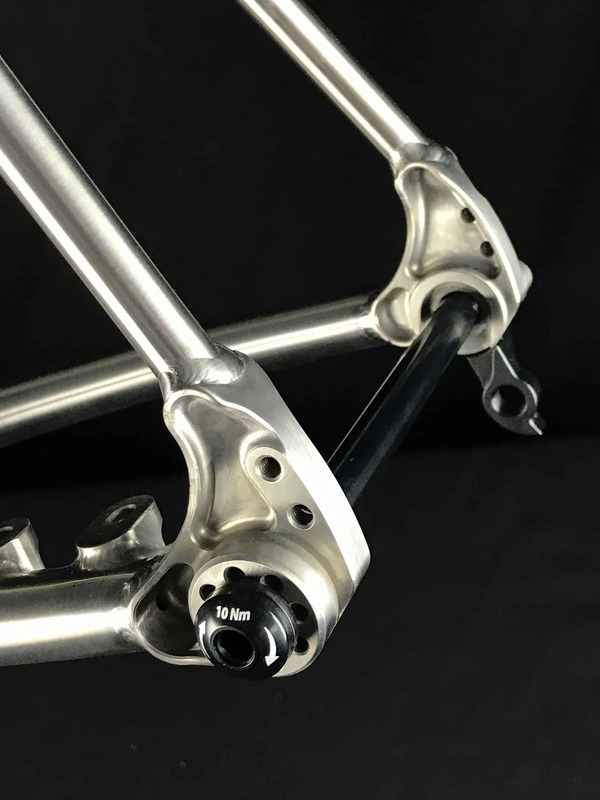 These forks are designed to fit the V:8, however, if wanting larger tyre clearance and mudguard mounts on the V:8, the F:140 forks have a 7mm higher axel-crown measurement and can also be used on the V:8.